Riding Belgium in the spring might bring the shakes, whether from the rough cobbled roads or nervous anticipation of an upcoming muur, but it certainly won't be from the cold getting through your Castelli Women's Flanders Warm Long Sleeve Baselayer. 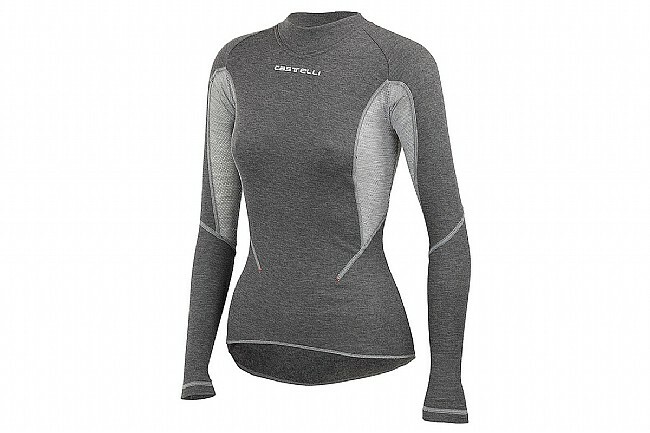 Designed with a SottoZero high-loft fleece interior, you'll be insulated by luxuriously soft fibers against the skin that also do an excellent job of wicking moisture to keep you dry. 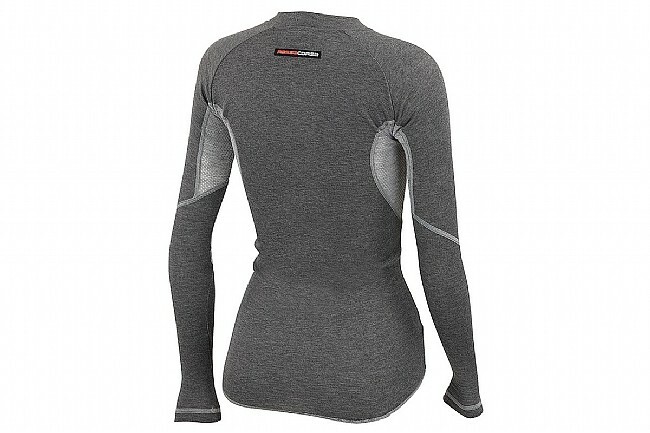 Mesh underarms further aid in ventilation, and its stretchy fit with flat hem means it layers well underneath a jersey or jacket while staying in place with the bottom tucked into your bibs.